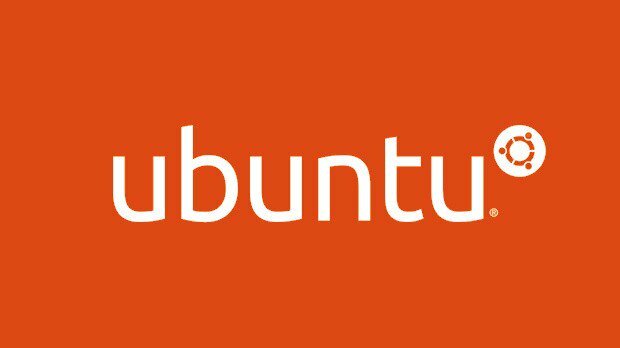 In the previous post, we covered ‘Things to do after Installing Ubuntu 16.04 LTS [Part-1]‘. This is the second and final post of the two part series. Here’s my favourite music player – Tomahawk. MUSIC IS EVERYWHERE. NOW YOU DON’T HAVE TO BE. A new kind of music player that invites all your streams, downloads, cloud music storage, playlists, radio stations and friends to the same party. It’s about time they all mingle. Tomahawk is way better than the default music player Ubuntu comes with, RhythmBox. You can get Tomahawk from here. Ever heard of Internet Download Manager (for Windows)? Internet Download Manager has a smart download logic accelerator that features intelligent dynamic file segmentation and safe multi-part downloading technology to accelerate your downloads. Unlike other download managers and accelerators Internet Download Manager segments downloaded files dynamically during download process and reuses available connections without additional connect and login stages to achieve best acceleration performance. Likewise, for Ubuntu there’s uGet Download Manager. uGet is a lightweight and full-featured Download Manager for for Linux, BSD, Android, and Windows. multiple parallel streams for download acceleration, Download Queue, Pause & Resume downloads, Advanced Category Management, Browser Integration, Clipboard Monitoring, Batch Downloads, localized into 23 Languages, and many more features. Unity Tweak Tool is a settings manager for the Unity desktop. It provides users with a fast, simple and easy-to-use interface with which to access many useful and little known features and settings of the desktop environment that one may want to configure. Indicator Netspeed is a simple Ubuntu AppIndicator which displays the network speed on the Unity panel. And then comes ‘Bing Desktop Wallpaper Changer‘ for you to change your desktop wallpaper everyday, automatically. Bing Wallpaper is a small python script that automatically updates the Ubuntu desktop wallpaper using whatever bing.com has as its image of the day. That’s all it does. The script also stores the images in an accessible location: ~/Pictures/BingWallpapers/ so that you can re-use it at a later date. The script automatically does its thing. It fetches the latest Bing (US) background image in high-resolution and sets it as the desktop wallpaper. Now re-run the script as before. It will complete successfully. All the above steps on how to set up ‘Bing Desktop Wallpaper Changer’ is courtesy of OMG! Ubuntu! Finally, not to forget VLC Media Player! Last but not the least, install and set up ‘Anaconda‘. Additionally, you’ll have access to over 720 packages that can easily be installed with conda, their renowned package, dependency and environment manager, that is included in Anaconda. Download it depending on your system architecture from here.